P/Chief Supt. Dulay flanked by the Board of Directors of AFAD, led by its president, Atty. Hector Rodriguez Jr. The president of AFAD Atty. 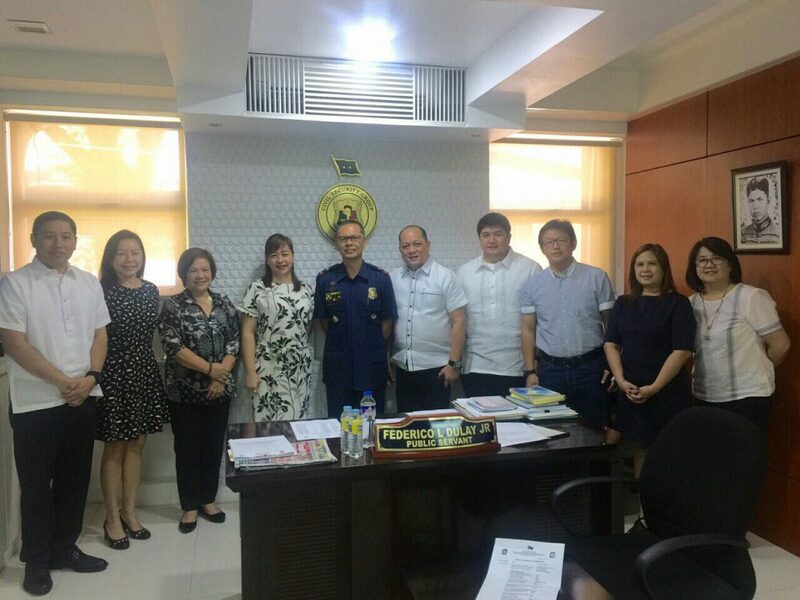 Hector Rodriguez Jr., together with AFAD board of directors made a courtesy call to newly installed PNP Civil Security Group Director, Police Chief Superintendent Federico Dulay Jr. During the discussion, AFAD reiterated their full support on major projects that PNP leadership would like to cascade in line with firearms licensing and registration nationwide.